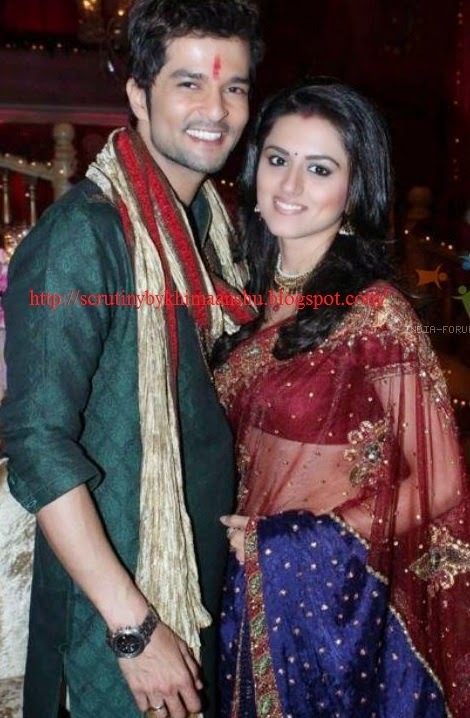 Scrutiny: Ridhi Dogra & Raqesh Vashisth to again share screen space..
Ridhi Dogra & Raqesh Vashisth to again share screen space..
Real life couple Ridhi Dogra & Raqesh Vashisth, who were last seen together in dance reality show Nach Baliye will soon recreate the magic together. 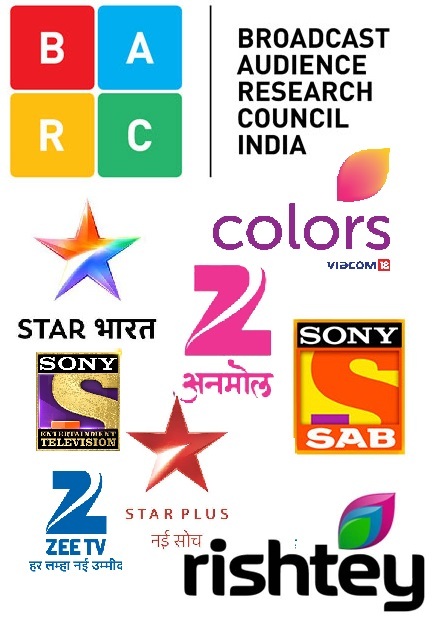 They will again share screen space for a telefilm. Raqesh and Riddhi are playing lovers in the telefilm and will be also seen dancing in it. For those uninitiated, last time they had come together as a couple on the screen was for Star Plus show Maryaada... Lekin Kab Tak?